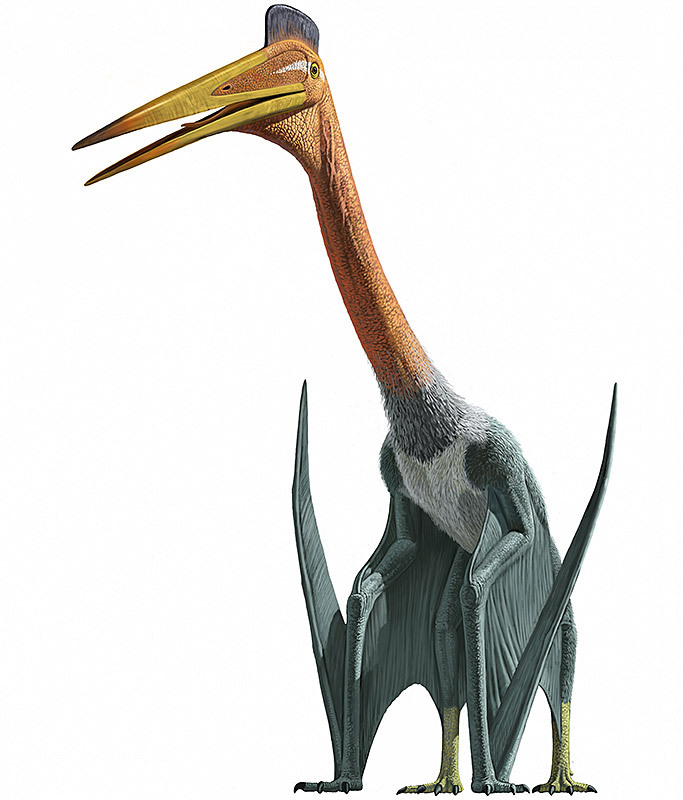 The holotype specimen of Q. northropi has yet to be properly described and diagnosed, and the current status of the genus Quetzalcoatlus has been identified as problematic. 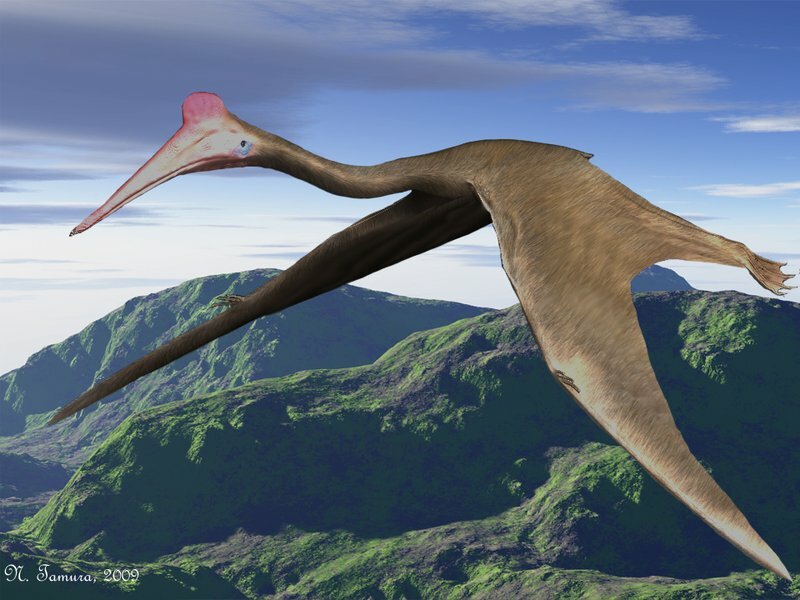 Mark Witton and colleagues (2010) noted that the type species of the genus—the fragmentary wing bones comprising Q. northropi—represent elements which are typically considered undiagnostic to generic or specific level, and that this complicates interpretations of azhdarchid taxonomy. 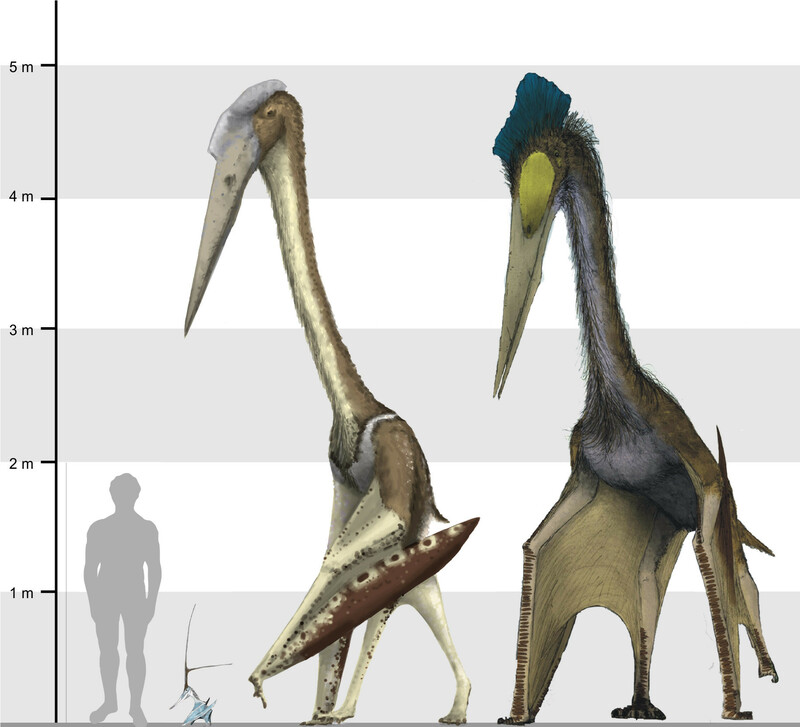 For instance, Witton et al. 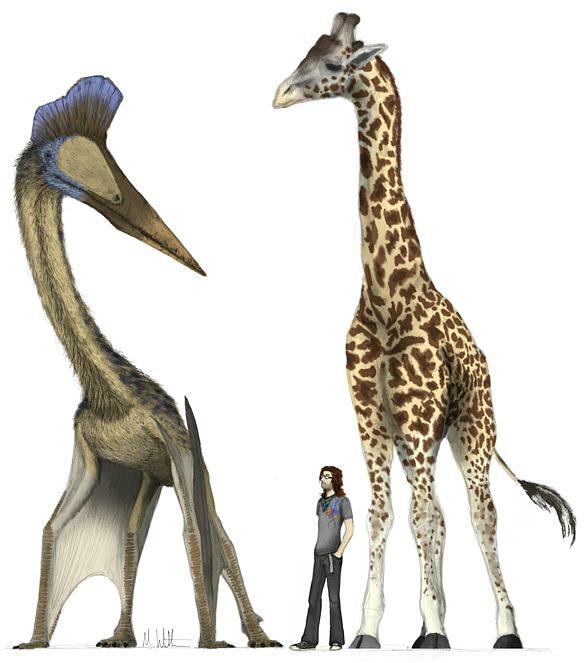 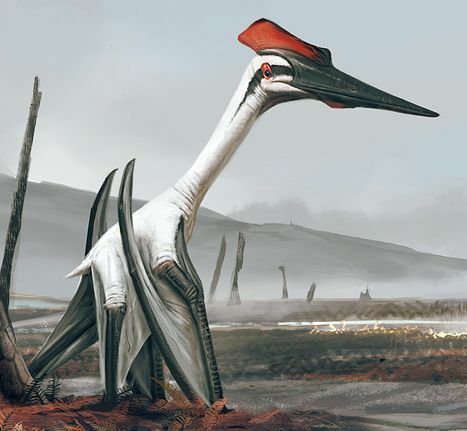 (2010) suggested that the Q. northropi type material is of generalised enough morphology to be near identical to that of other giant azhdarchids, such as the overlapping elements of the contemporary Romanian giant azhdarchid Hatzegopteryx. 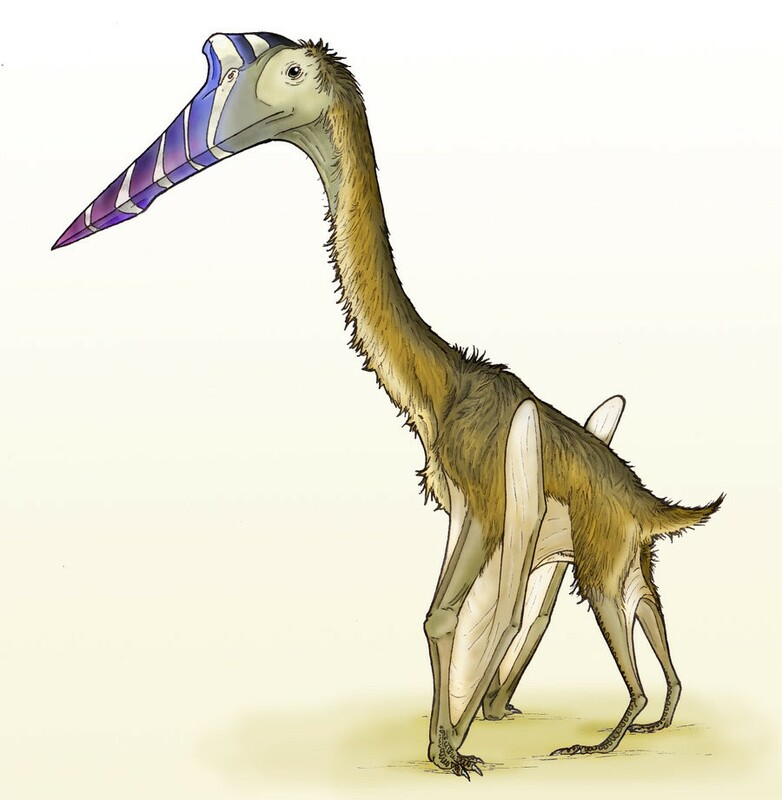 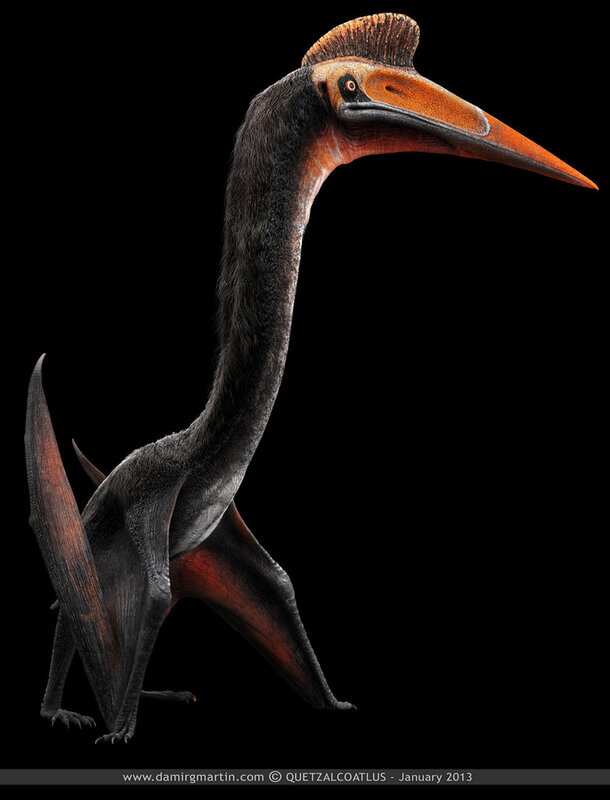 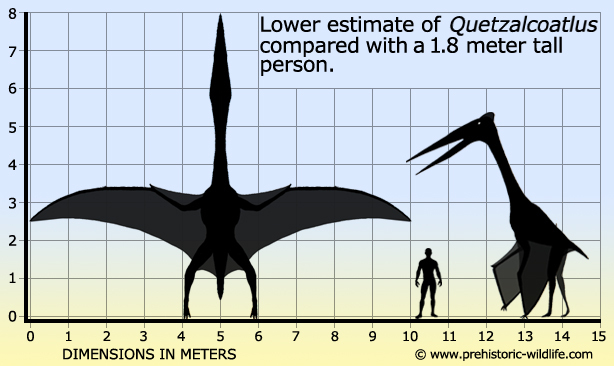 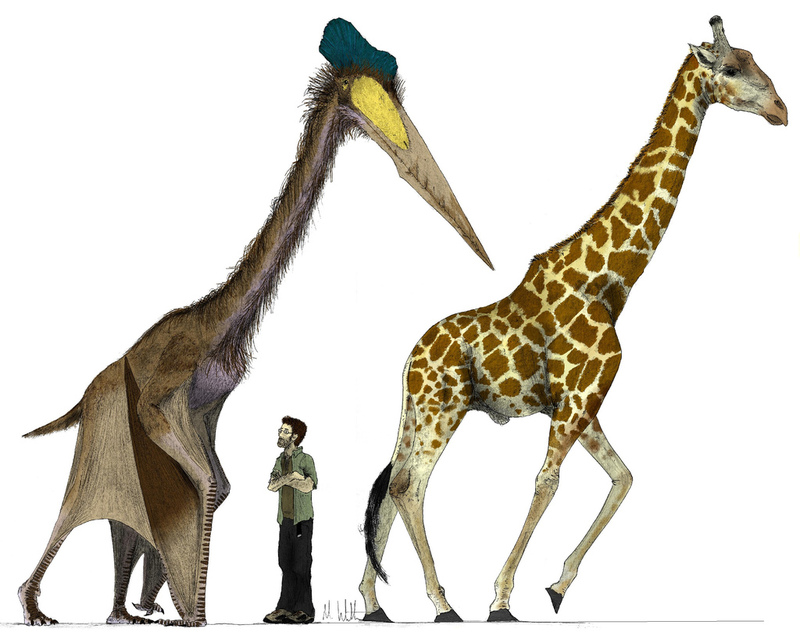 This being the case, and assuming Q. northropi can be distinguished from other pterosaurs (i. e. , if it is not a nomen dubium), perhaps Hatzegopteryx should be regarded as a European occurrence of Quetzalcoatlus. 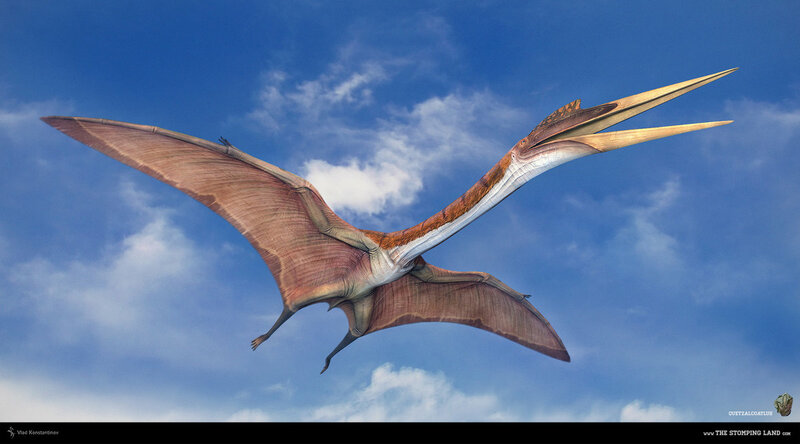 However, Witton et al. 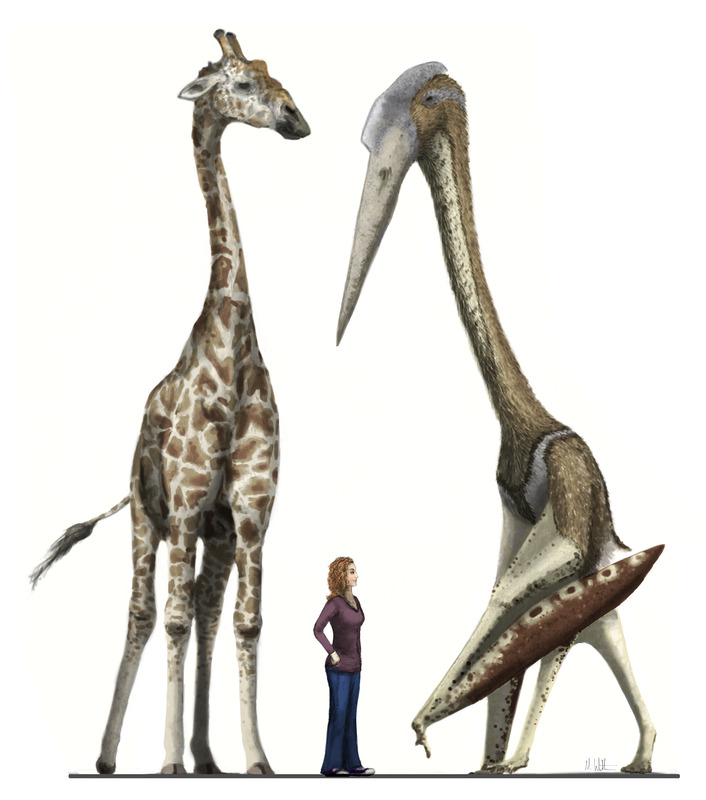 also noted that the skull material of Hatzegopteryx and Q. sp. 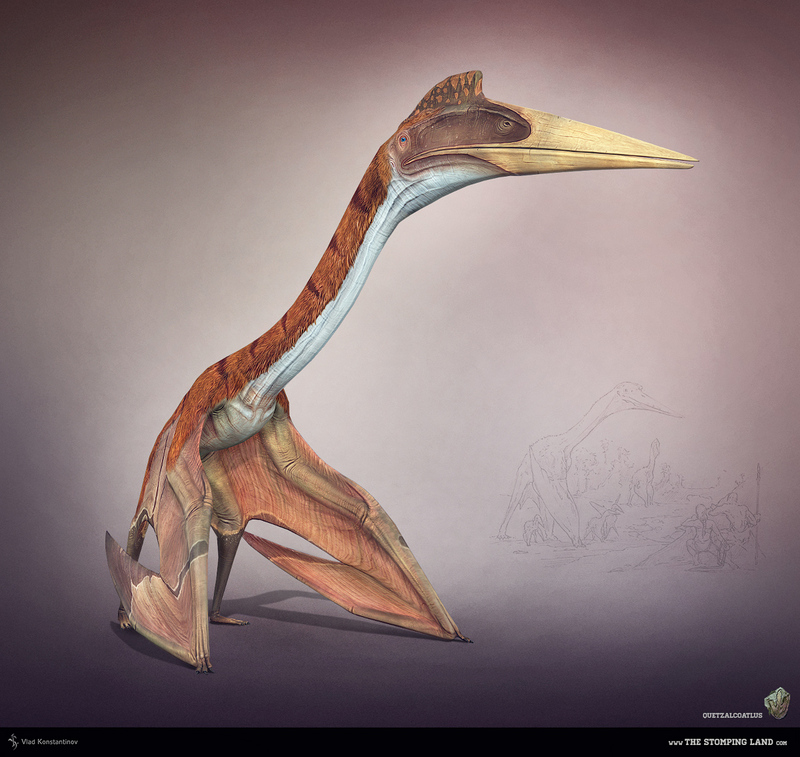 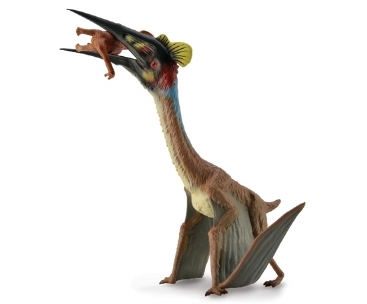 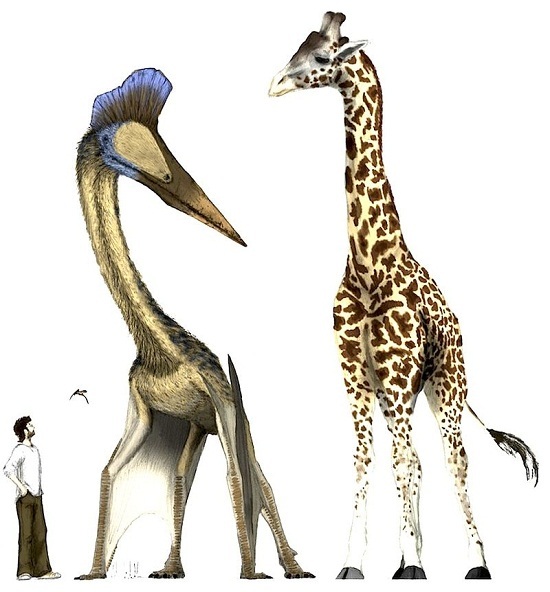 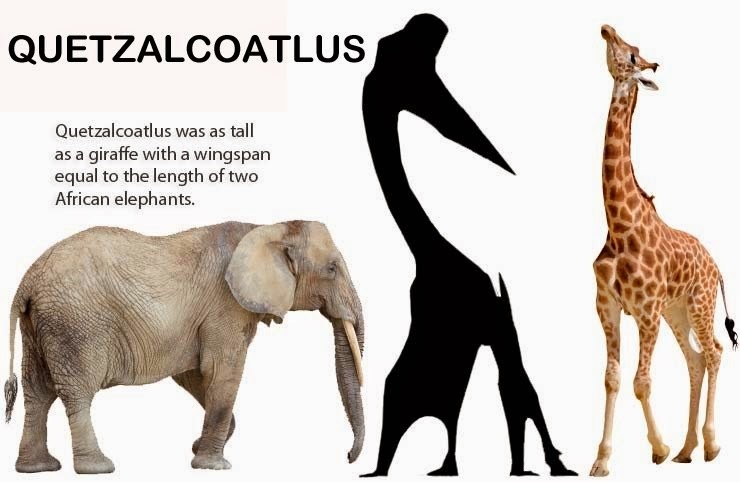 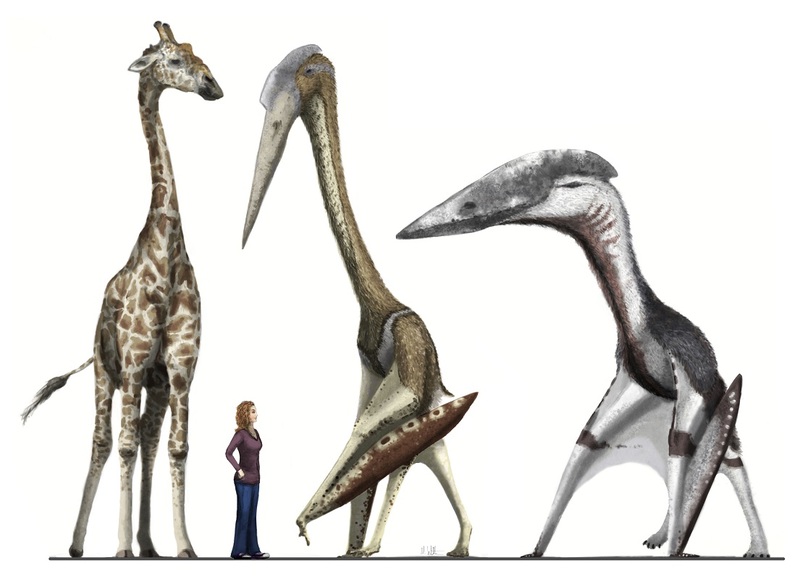 differ enough that they cannot be regarded as the same animal, but that the significance of this cannot be ascertained given uncertainty over the relationships of Quetzalcoatlus specimens. 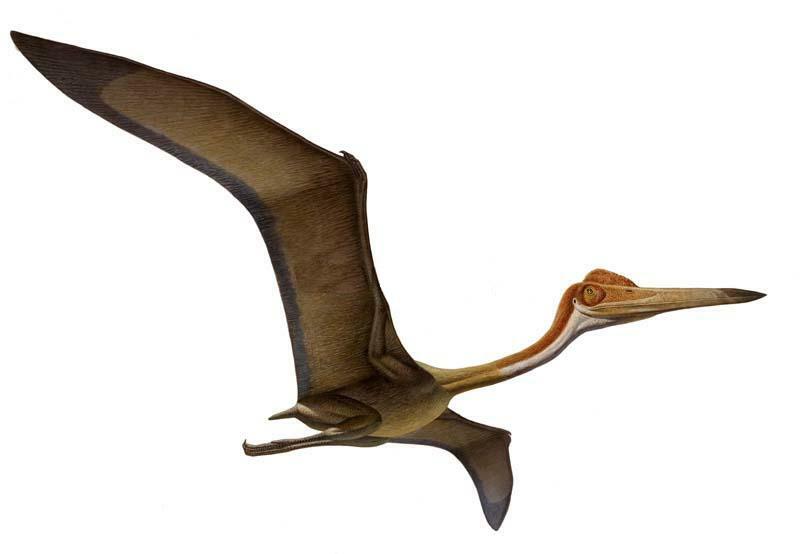 These issues can only be resolved by Q. northropi being demonstrated as a valid taxon and its relationships with Q. sp. 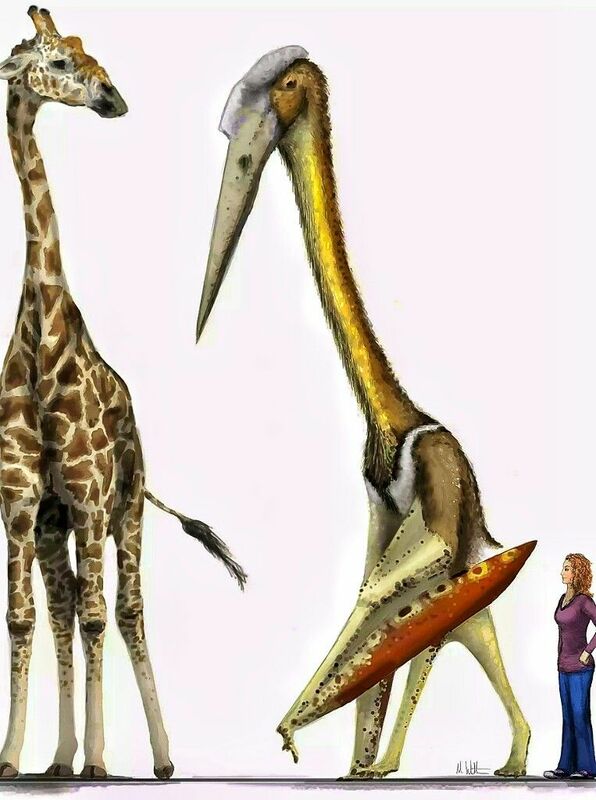 being investigated. 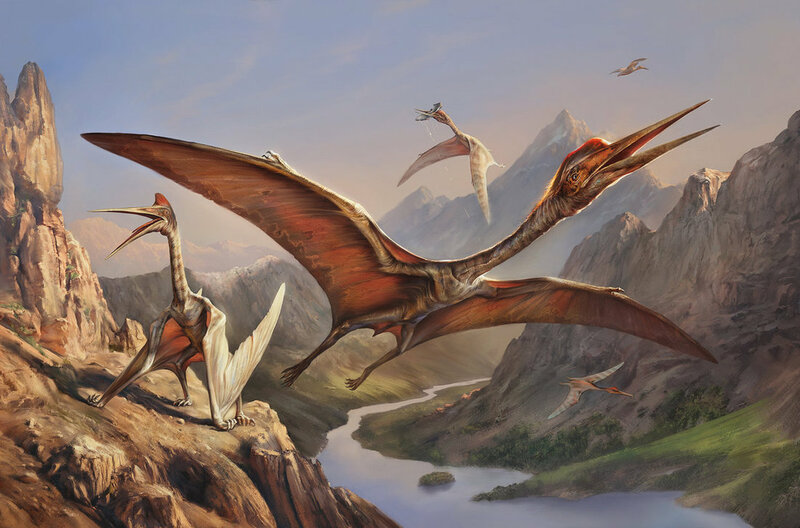 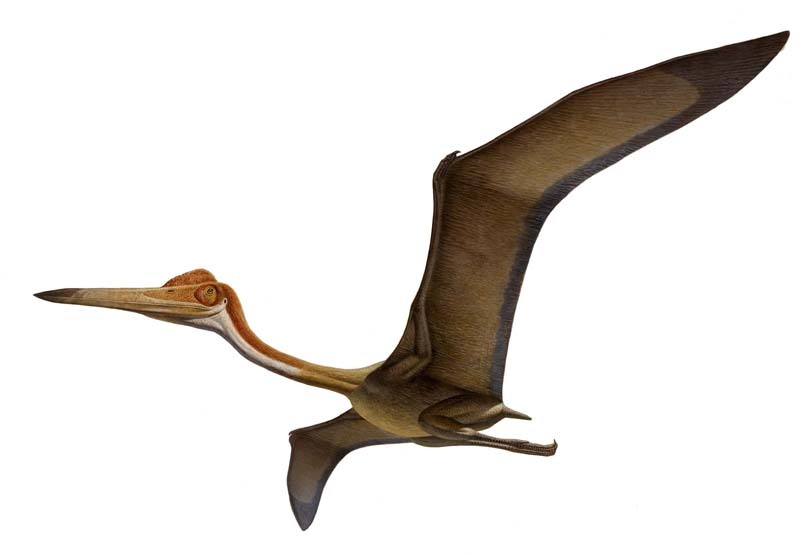 An additional complication to these discussions are the likelihood that huge pterosaurs such as Q. northropi could have made long, transcontinental flights, suggesting that locations as disparate as North America and Europe could have shared giant azhdarchid species.